Indiana University has hundreds of galleries and museums where you can see and experience a rich history of art and collectibles. 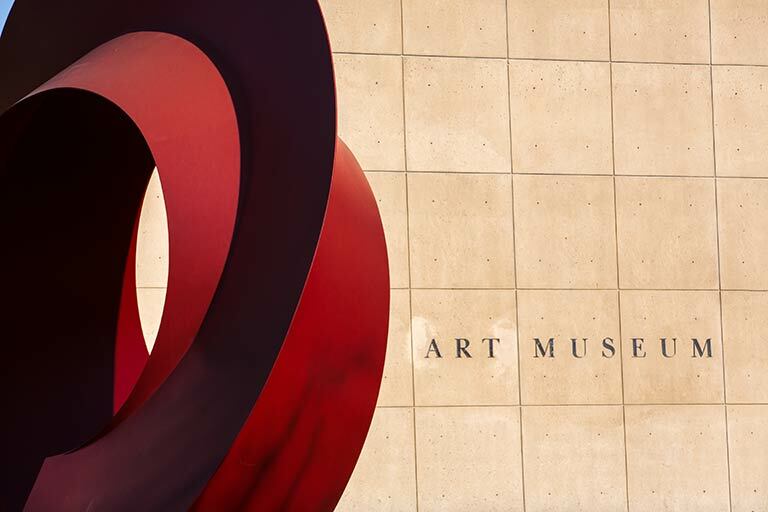 Many of these galleries and museums have even reached critical acclaim, such as the Sidney and Lois Eskenazi Museum of Art. 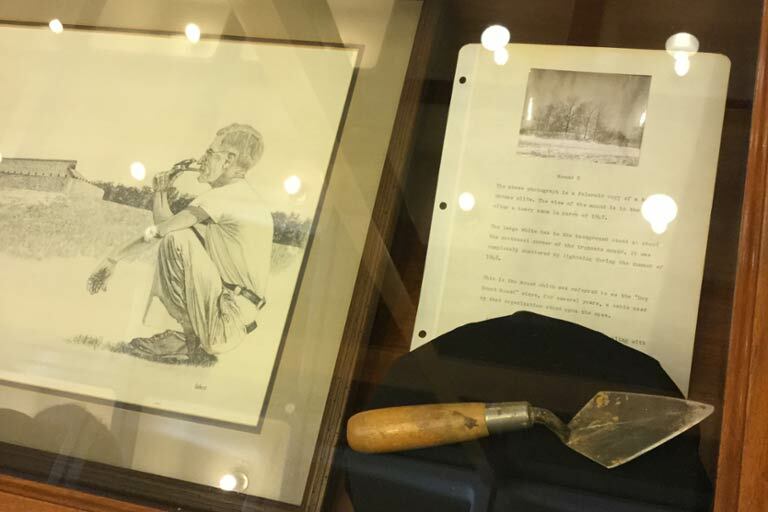 Many of the galleries and museums also serve a variety of missions including research, teaching, public outreach, and historic preservation for the university and the broader community. Since its establishment in 1941, the Sidney and Lois Eskenazi Museum of Art has grown from a small university teaching collection into one of the foremost university art museums in the country. Today, the Eskenazi Museum of Art's internationally acclaimed collection, ranging from ancient gold jewelry and African masks to paintings by Claude Monet and Pablo Picasso, includes over 45,000 objects representing nearly every art-producing culture throughout history. The Glenn A. Black Laboratory of Archaeology is a university-centered research laboratory, museum, library, and meeting place for the discovery, preservation, exhibition, and celebration of Indiana’s rich cultural and archaeological heritage. 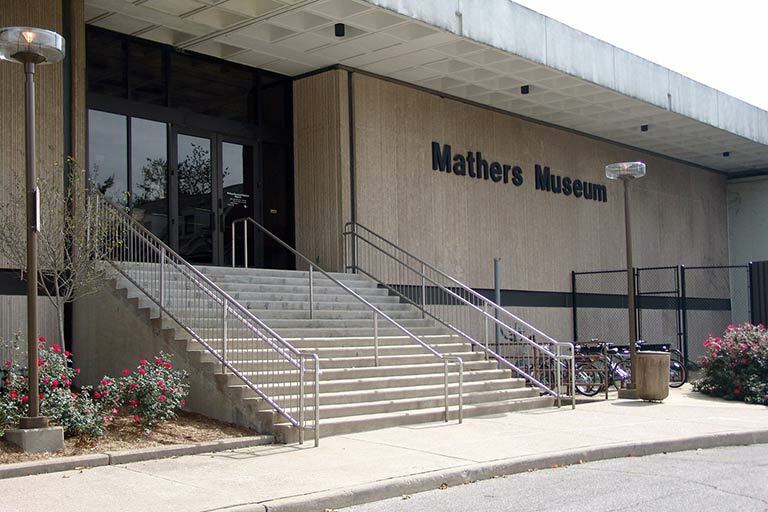 The Mathers Museum of World Cultures offers research and training opportunities for IU students, educational support and services for IU faculty and elementary/secondary school teachers, and family-friendly exhibits and programs. Through its Traditional Arts Indiana program, a special partnership of Indiana University Bloomington and the Indiana Arts Commission, the Museum is also dedicated to expanding public awareness of Indiana's traditional practices and nurturing a sense of pride among Indiana's traditional artists. Wylie House Museum is a historic house museum administered by the IU Libraries. The house was built in 1835 by Andrew Wylie, first president of Indiana University. The house is furnished as it might have looked in the 1840s when Dr. Wylie and his family lived there. 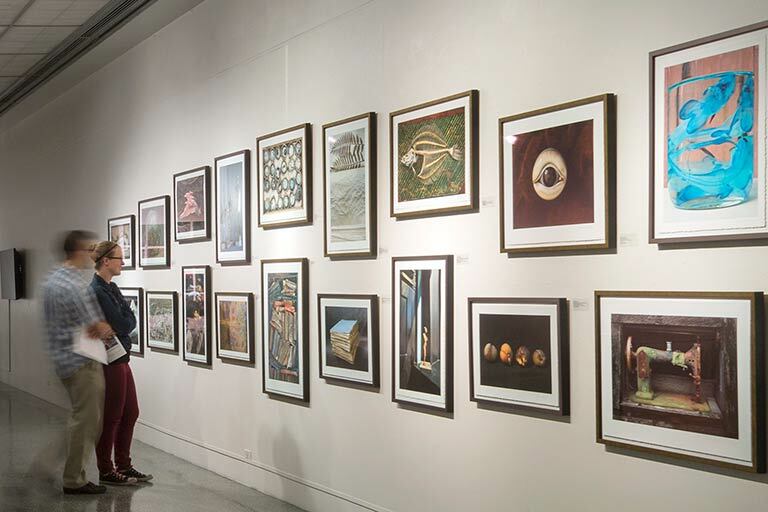 The museum is open to the public and serves as a campus resource for classes from a variety of disciplines.